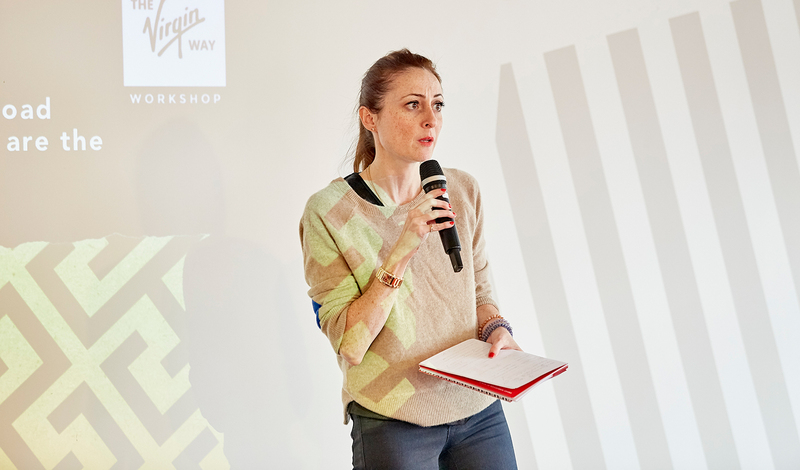 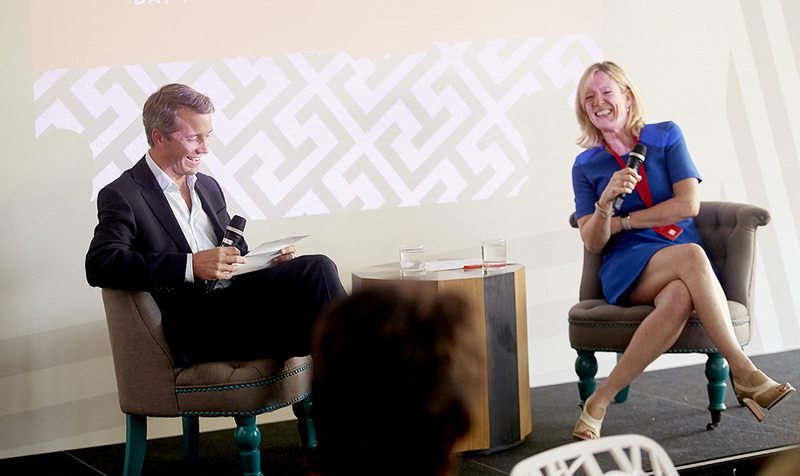 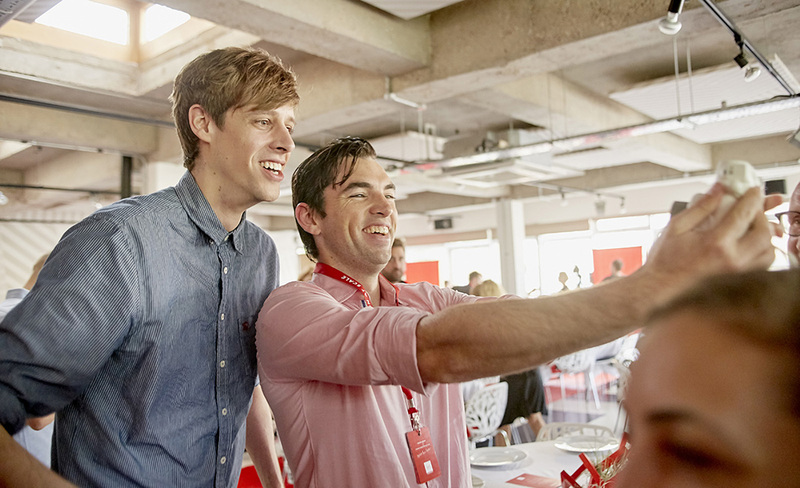 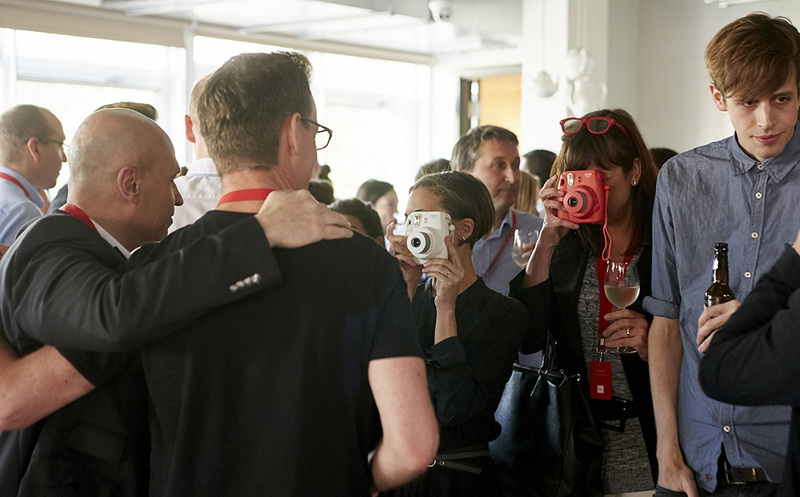 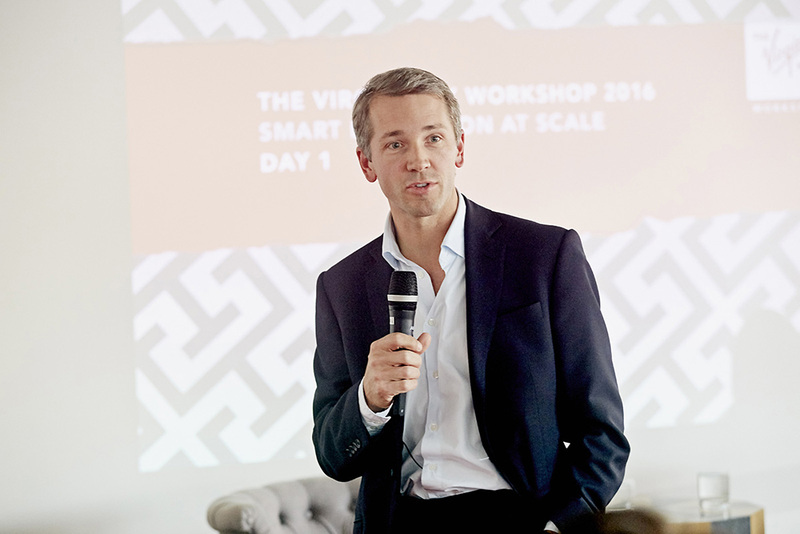 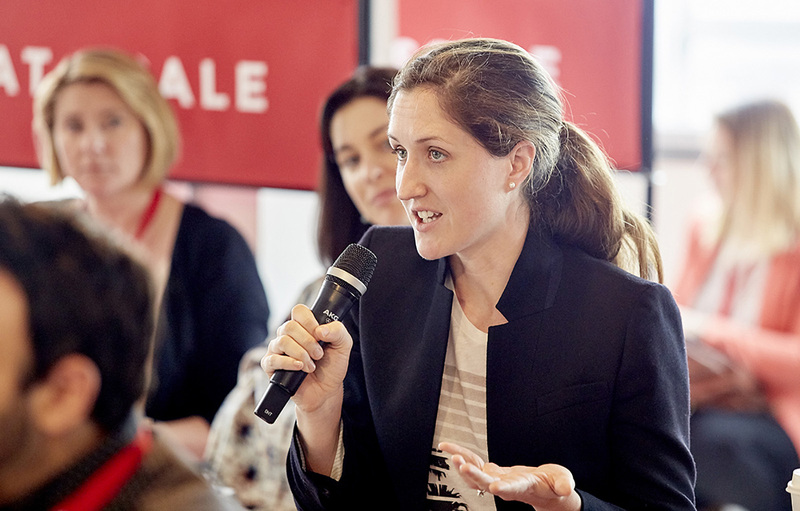 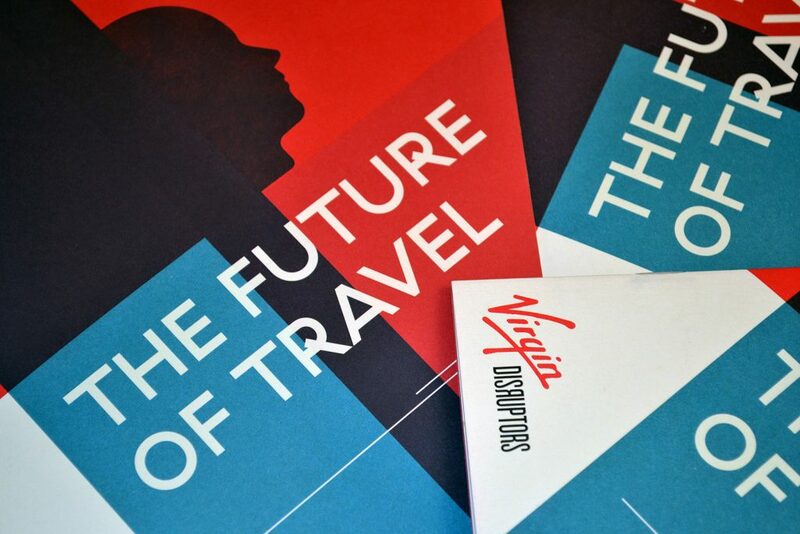 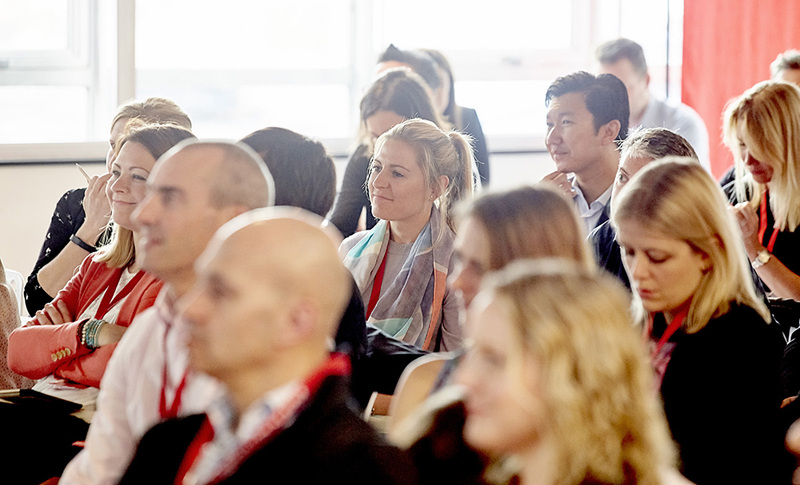 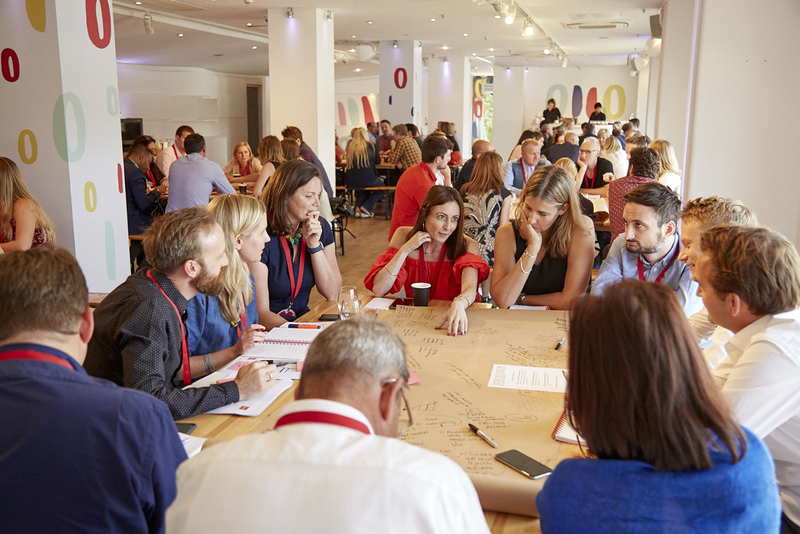 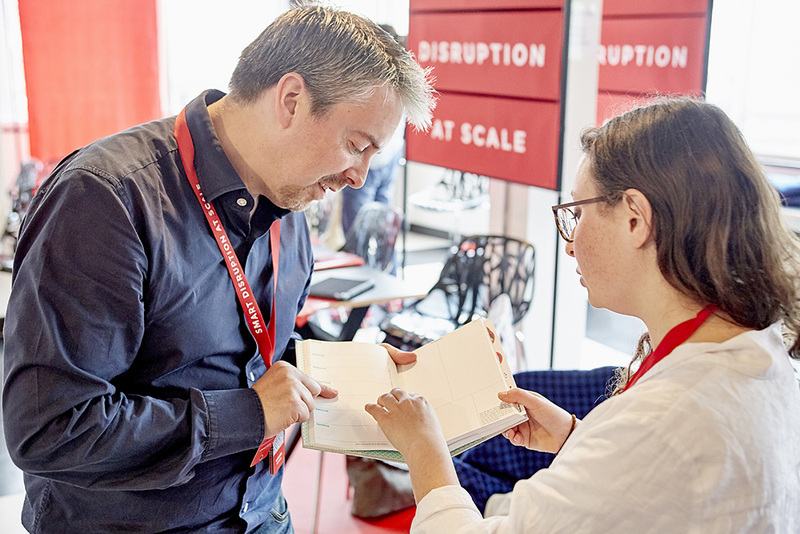 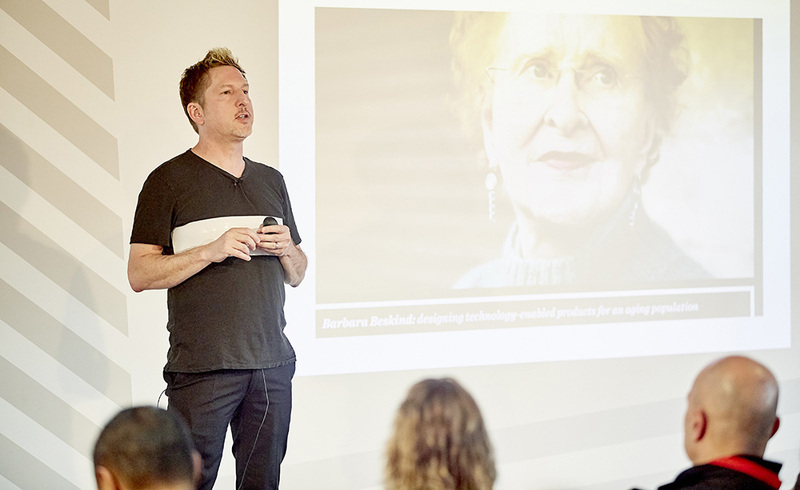 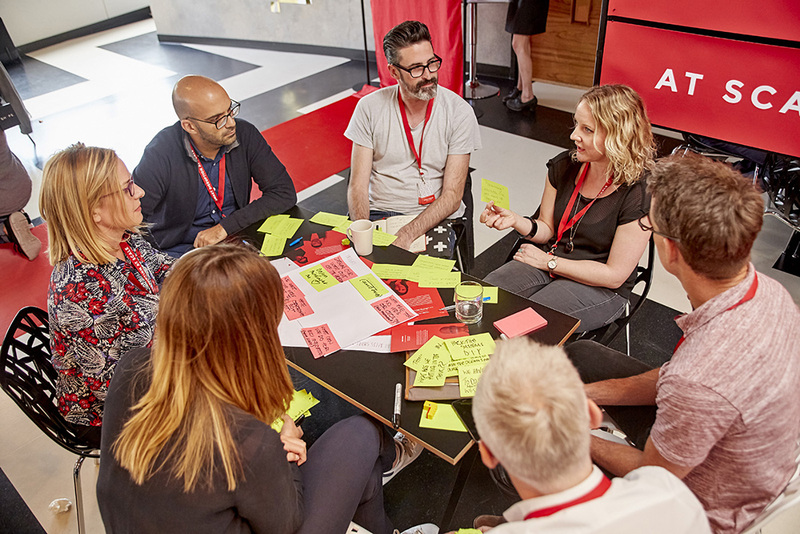 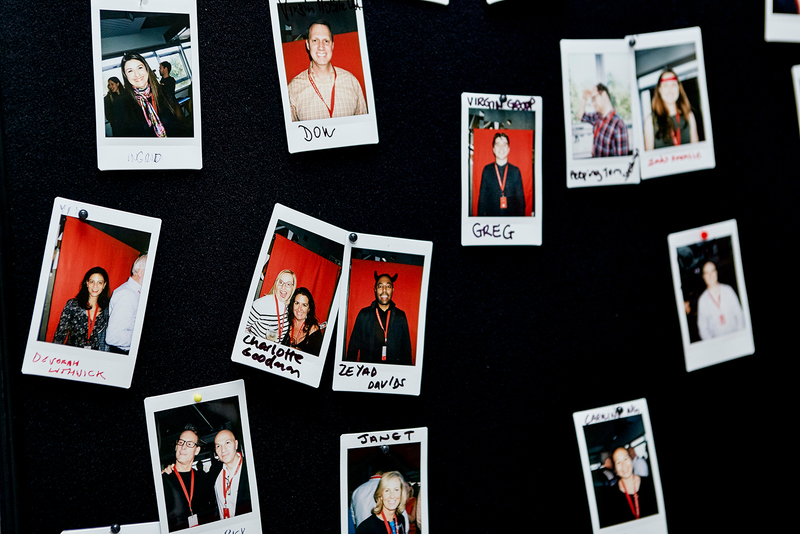 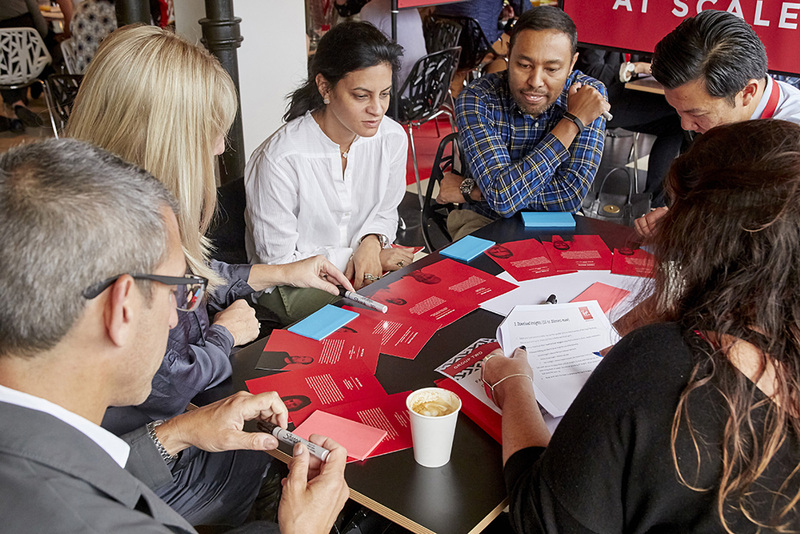 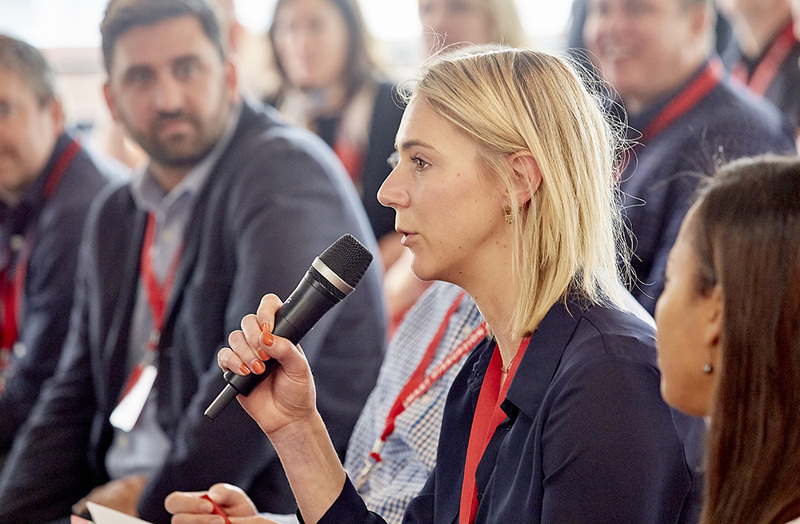 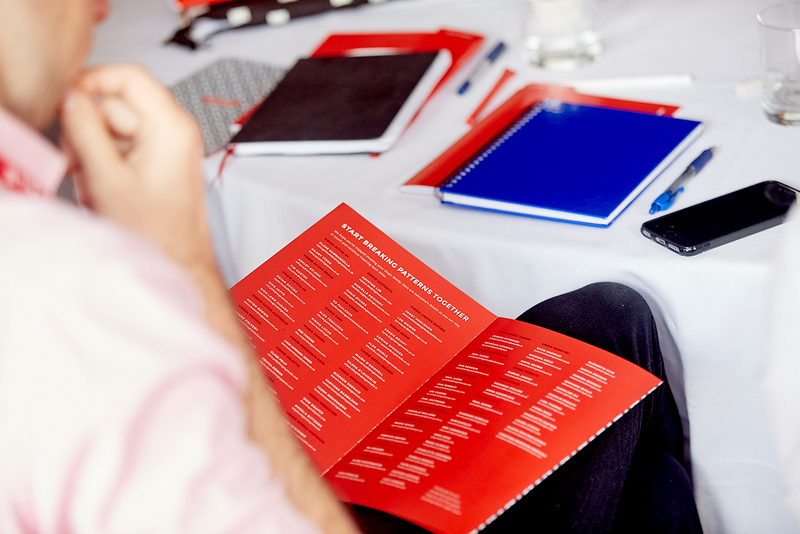 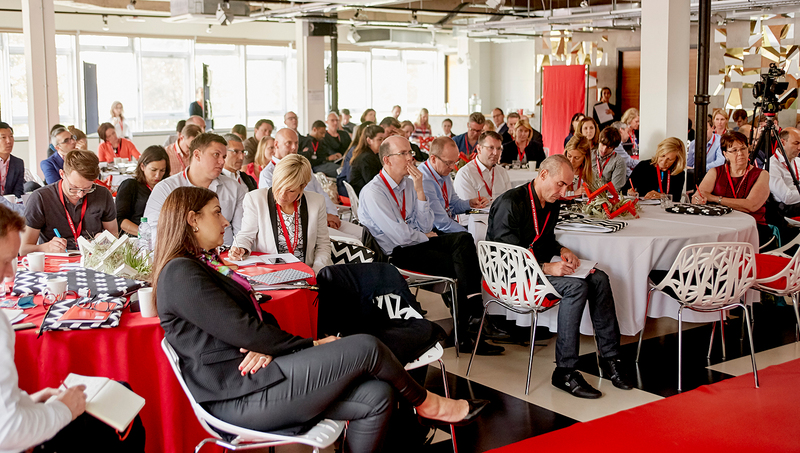 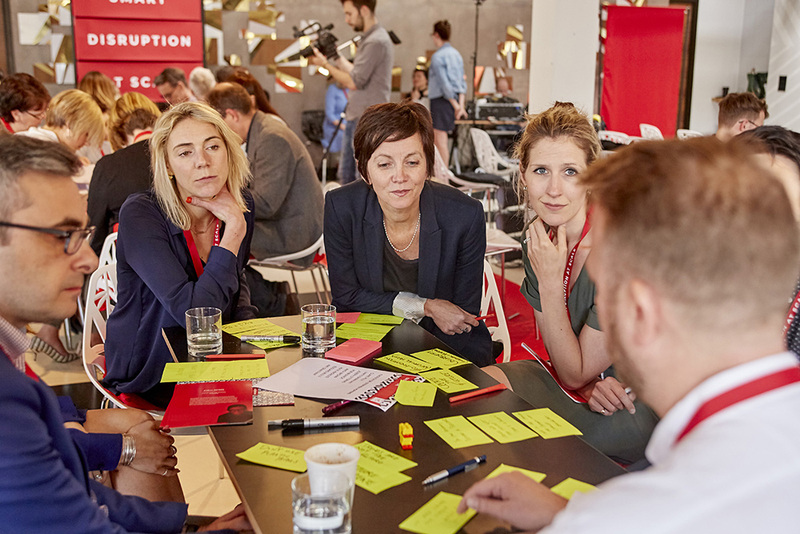 In June 2016, Imprint Projects helped curate and produce the second annual two-day Virgin Way Workshop, an internal conference in East London for top executives across the Virgin network. 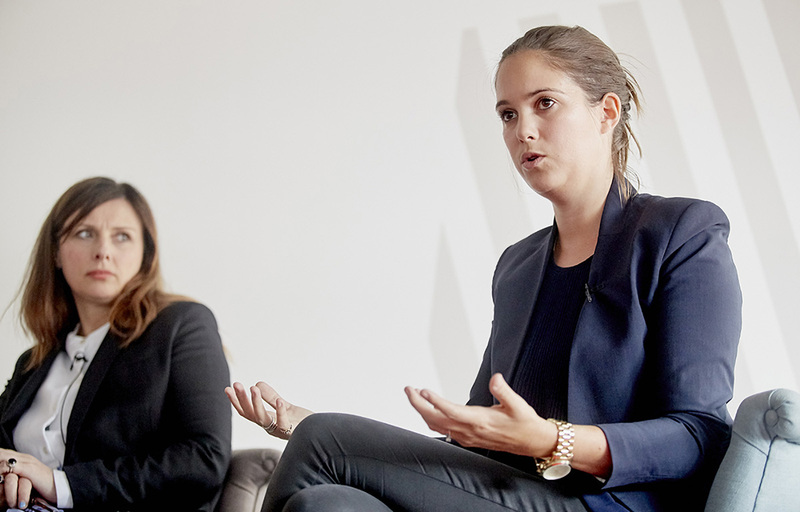 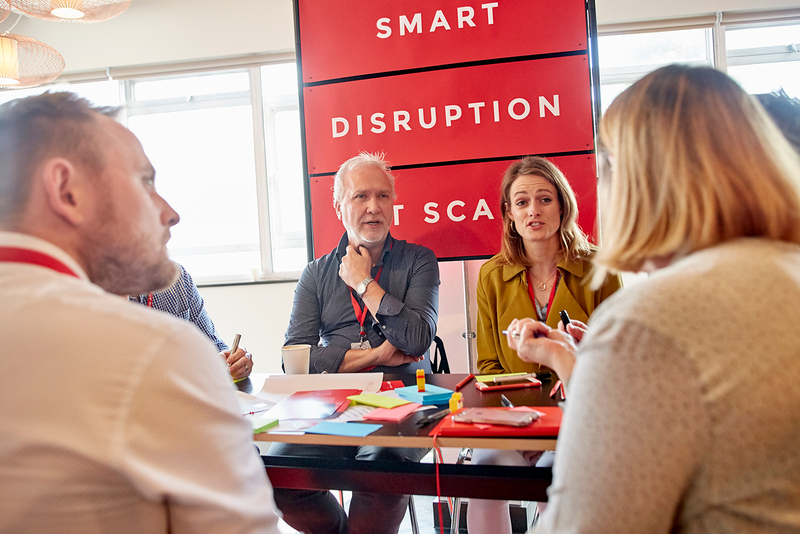 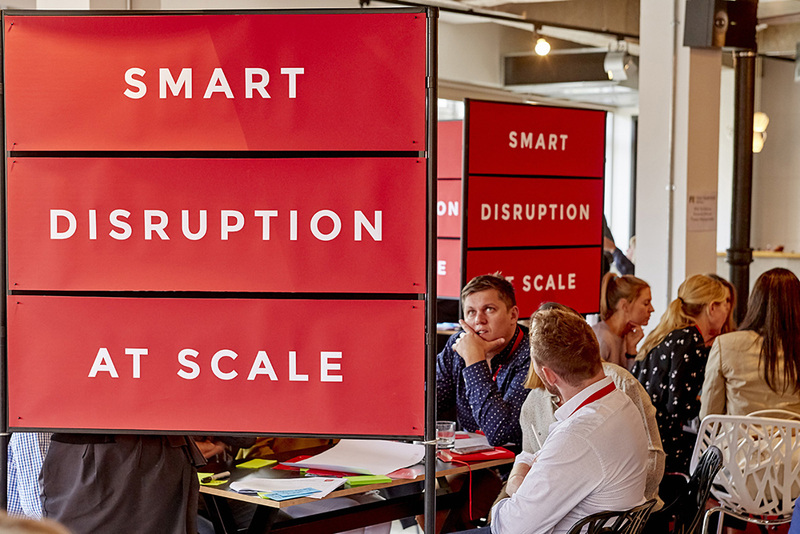 The program explored experimental approaches to the theme of “Smart Disruption at Scale.” Industry leaders shared insights, processes, and challenges that inspired actionable results. 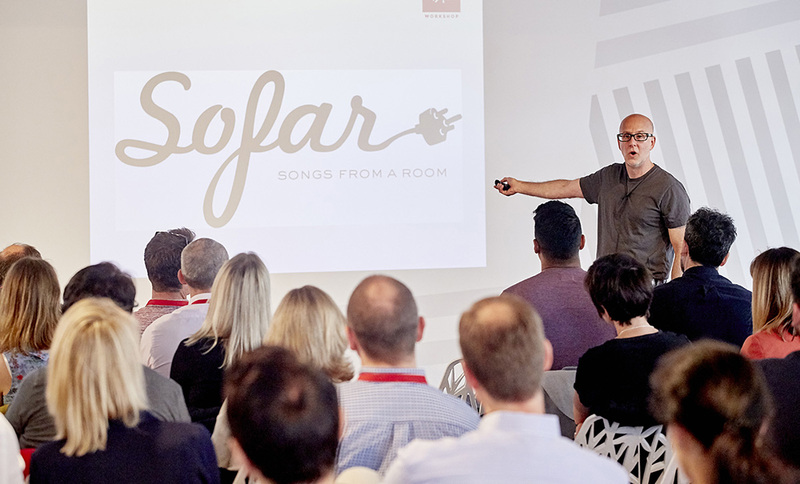 Creative entrepreneurs and specialists from Refinery29, Ideo, Sofar Sounds, Parley for the Oceans, Lego, Vice, and others led presentations, workshops, and demonstrations. 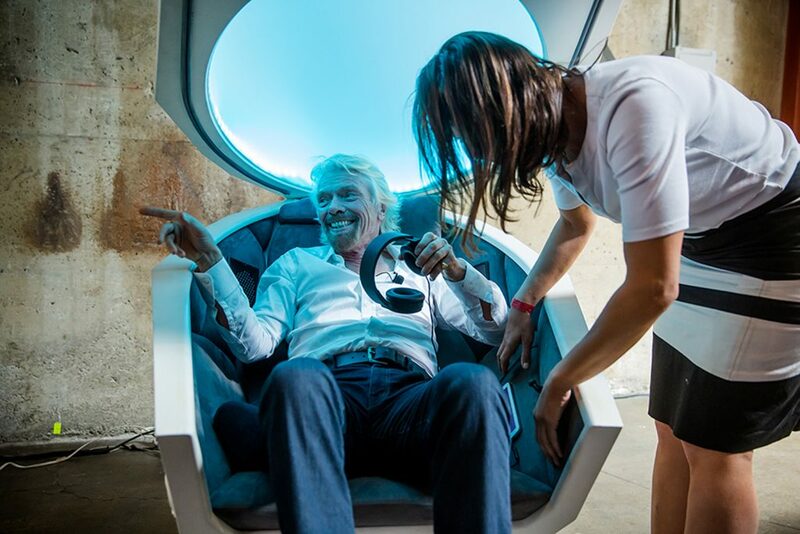 If something breaks apart, if something is really disrupted...it’s a good opportunity to create something new. 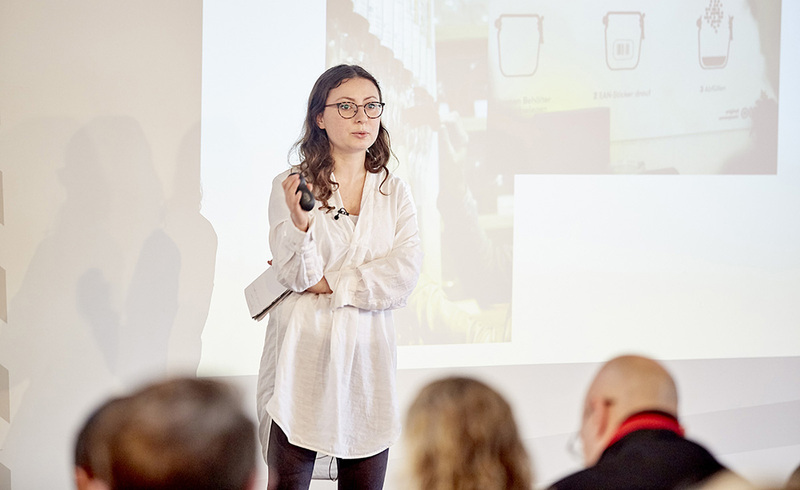 The juxtaposition of the Lego and the ocean plastic (Parley for the Oceans) was seriously cool. 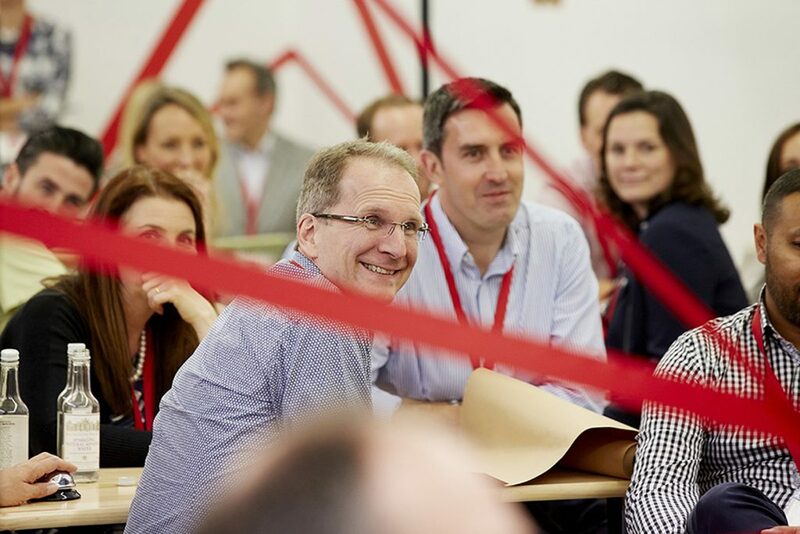 Process and magic in equal measure. 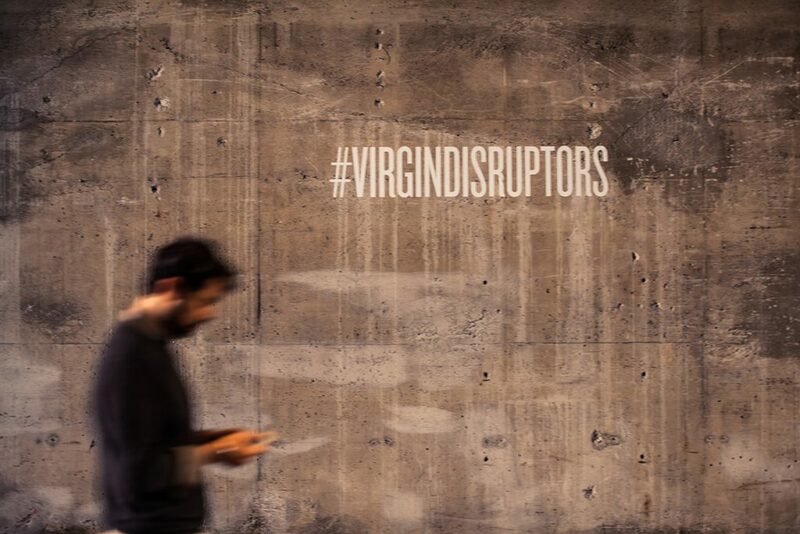 Allowing your brand to mean something, to stand for something, to take that and find the audience wherever they are – that's the disruption.